Individuals who abuse alcohol may find themselves drinking frequently and throughout the day. On some level you know that it is not healthy to engage in this behavior, but it can be difficult to resist. You might find yourself constantly making excuses for your drinking or planning to cut back someday soon. Soon you may find the alcohol abuse taking its toll on your personal and professional life. You might show up to work late or hungover. It may be difficult to hide from your boss and coworkers that you have been drinking. When you get home, if you start drinking fairly quickly, it can be difficult to engage with your family and manage typical home activities like cooking, cleaning, and laundry. You may want to quit but quitting can be easier said than done. You may need support in quitting and that support could be obtained by seeking therapy. 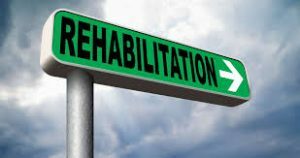 In the counseling setting, you may also be able to discuss and identify what factors could have led to your alcohol abuse to begin with. When you think of the causes of alcohol abuse, you might think that the answer should be obvious. After all, surely drinking alcohol is the cause of alcohol abuse. However, the cause of alcohol abuse is not so obvious as it might seem. Oftentimes, alcohol abuse grew out of other problems. Many people turn to using alcohol to help them cope. Sometimes people do this for short-term coping, such as before they go into a situation that might make them feel anxious. Other times, people start using alcohol because they have unresolved emotions from their childhood and adult life that they do not know how to resolve. The alcohol may serve to numb those emotions. While this may seem to work, of course, the alcohol abuse does have its own negative consequences, so it is not a real solution. When you think about seeking support for alcohol abuse, what you really need is two solutions. First, you need someone who will be your ally and your coach in the battle against alcohol abuse. Second, you also need to work with someone who can help you resolve the underlying problems that motivated the alcohol abuse to begin with. A trained therapist can assist you with both of these areas. Counselors can help people to set goals for reducing or stopping their alcohol use. They can help you build and maintain the motivation for doing this. They can support you as you endeavor to reach those goals and can help you trouble-shoot if something goes wrong. As noted, they can also assist you in resolving any emotional problems that might have been motivating your excessive use. 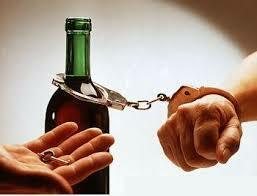 Alcohol abuse is a real problem and it is not easily resolved on your own. If you want to reduce your alcohol use and regain control over your life, consider seeking the support of a counselor. 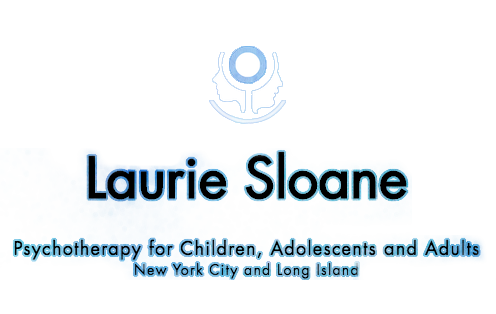 Contact Licensed Clinical Social Worker Laurie Sloan at 212-413-7088 to schedule an appointment for alcohol abuse counseling. 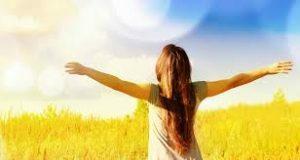 Laurie can help you reduce your use and support you in the battle for sobriety.